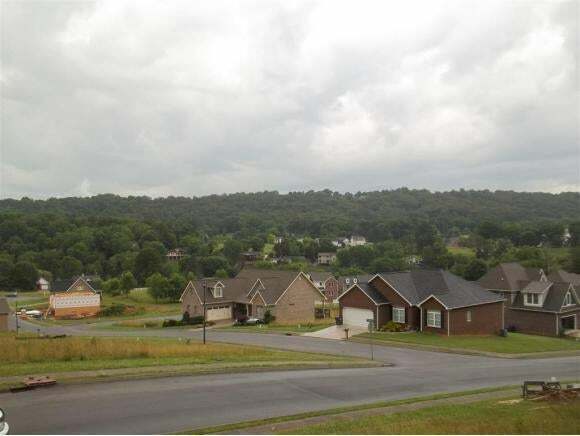 Anchor Point Subdivision!! 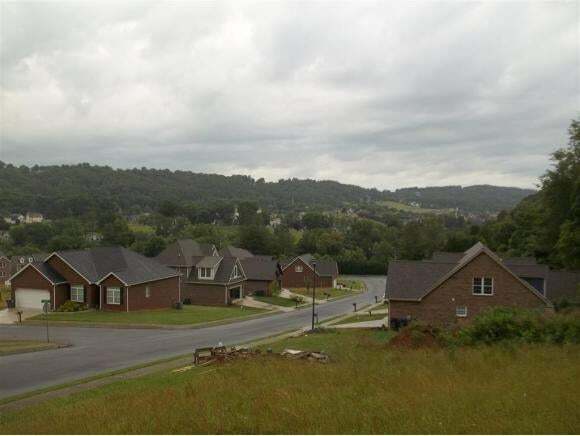 One of the fastest growing subdivisions in Kingsport. All City amenities available. Multiple lots to choose from. 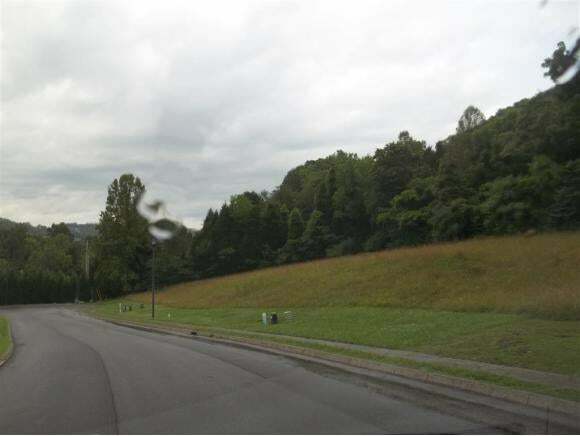 Country setting and only minutes from downtown kingsport. Close to Patrick Henry Lake, with lake access.